Vida AM live broadcasting from Bogota, Colombia. 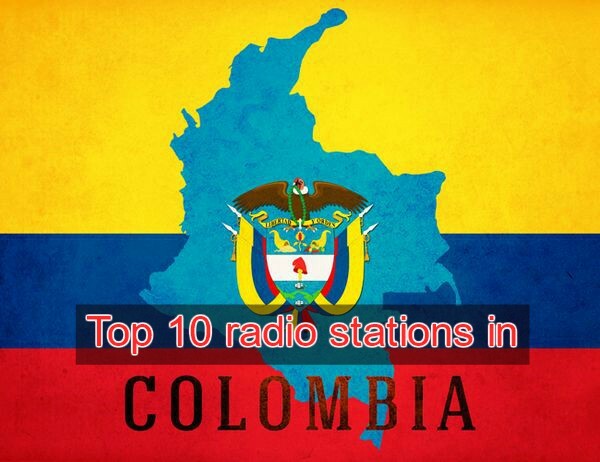 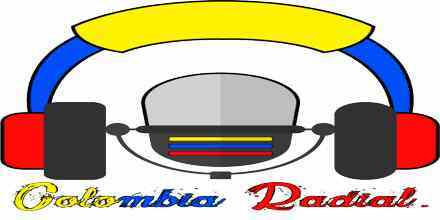 Vida AM is one of the most famous online radio station on Colombia. Vida AM station streaming music and programs both in air and online. 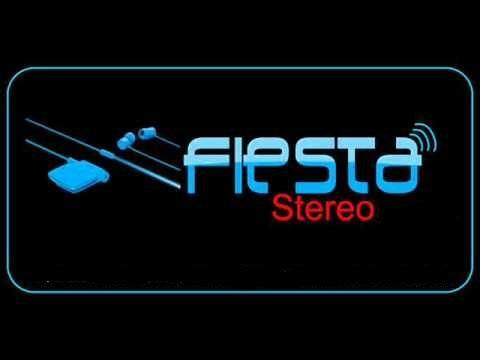 Originally it is a variety radio channel plays around the clock 24 hours live online. 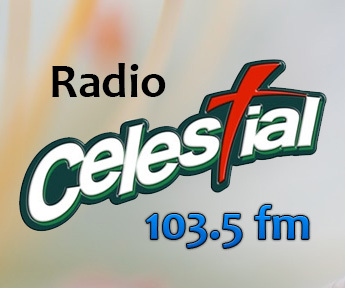 They are a radio of Christian content called to rescue and to share those values ​​in the society, through the presentation of the Gospel of a creative and contextualized way to the Colombian reality.